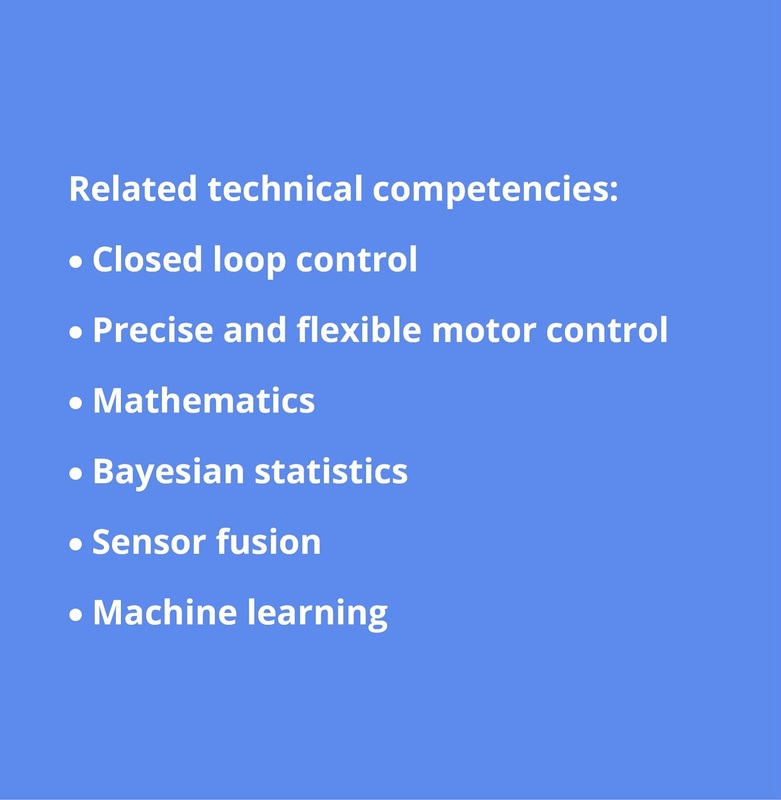 Algorithms are a fundamental component in robotic systems. Robotae has particular experience in developing control algorithms that are needed at the interface between hardware and software. Enhancing the processing and understanding of data, we have technical competencies in sensor fusion and real-time embedded software. Our development of closed-loop control systems within products allows rapid robust response to sensed disturbances. Robotae recently developed a sensor fusion algorithm for Photo Higher’s Halo brushless gimbal. 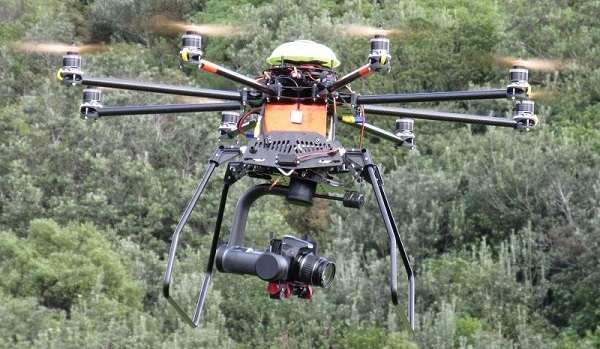 This combined the gyro, accelerometer and magnetometer data to produce stabilised footage, shot either handheld or with a drone.